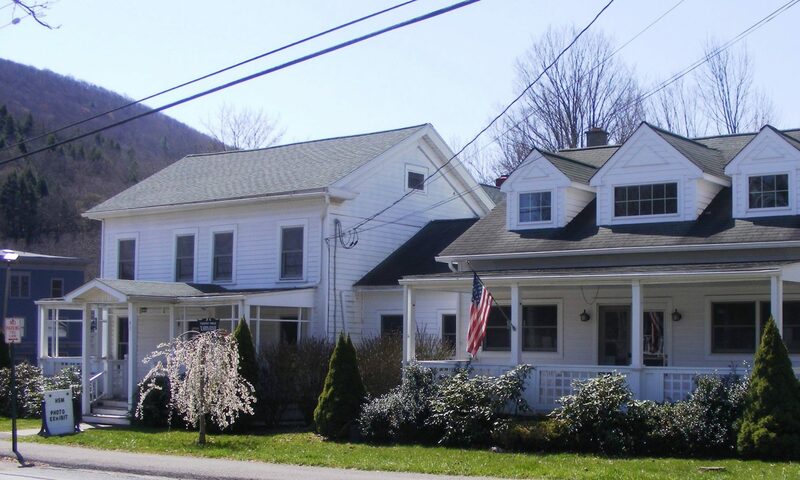 The Fairview Public Library, founded in 1974, serves the residents of the Town of Middletown including Margaretville, Arkville, Denver, New Kingston, and Halcottsville. Our library has more than 10,000 items in its collection ranging from books, DVDs, and audiobooks. The library is a member of the Four County Library System.Fairview Public Library offers:• Interlibrary loans of books, movies, and music from the Four County Library System and books and academic articles the New York State Library, and academic libraries throughout the northeast. 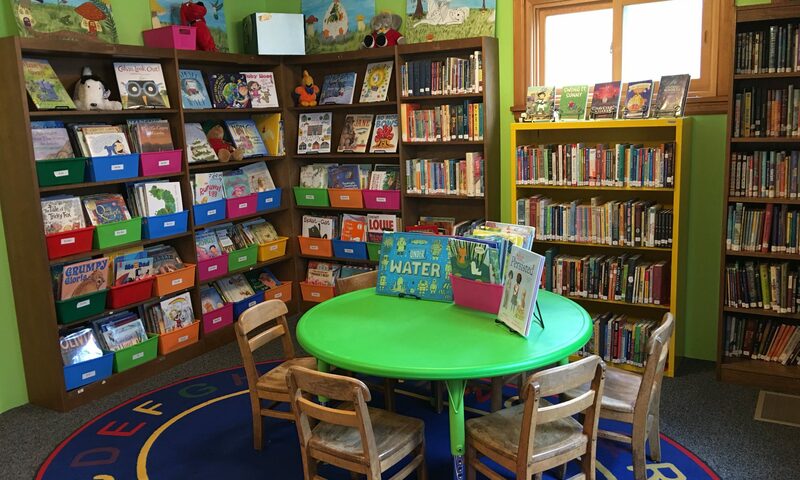 The purpose of the Fairview Public Library is to provide residents of the Town of Middletown with a resource facility for books, periodicals and multi-media materials that will help to advance and stimulate the cultural, educational and social growth of the area and to provide programming that will advance that end, and to host school and community groups with compatible missions.